Almost at the end of the week, but I still got some calendars to present to you guys! 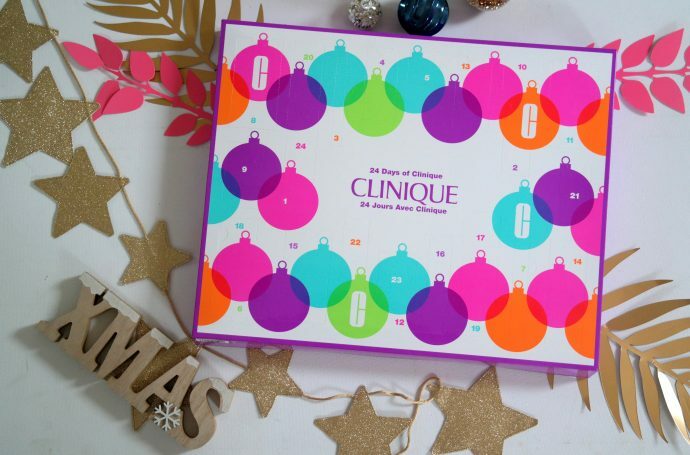 The Clinque advent calendar is a perfect example of a good price-quality deal. Inside you’ll find 24 treats, ranging from skin care to make up. A new day means a new advent calendar! This time round it’s the Nuxe one. Last year they launched one with only 10 products inside but this year there’s 24 items inside. Even more unboxing fun, hooray! And it’s still super affordable! Curious yet? 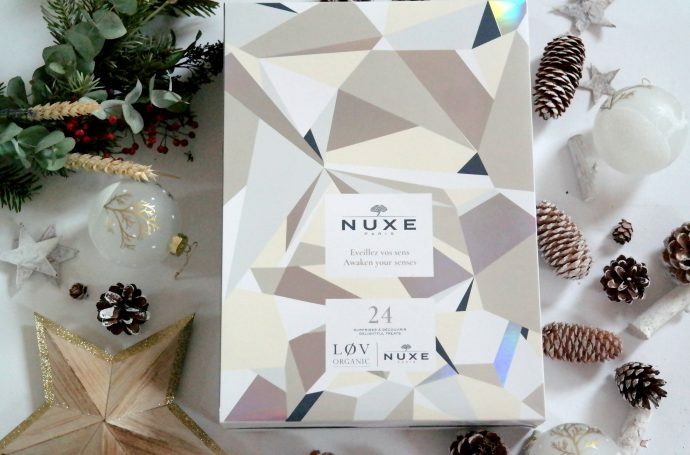 An advent calendar only for your hair? Yep, even that exists now! And it’s full of products from one of my favorite brands, Aveda. 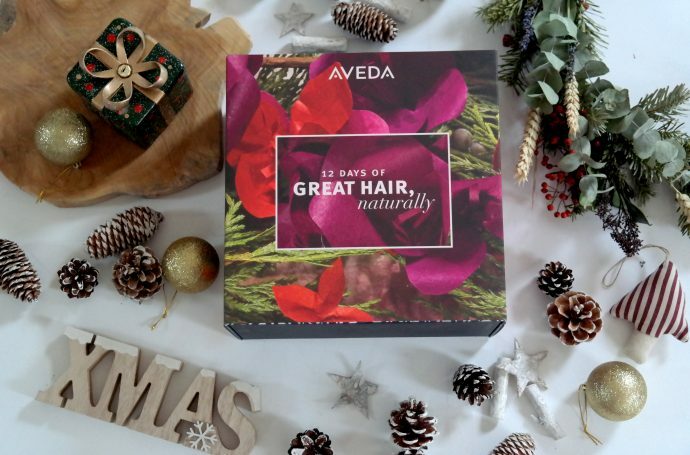 Their advent calendar is filled with products to give you the prettiest, healthiest and shiniest hair for the holidays. And the best news? I can give away one! Bring on those parties! 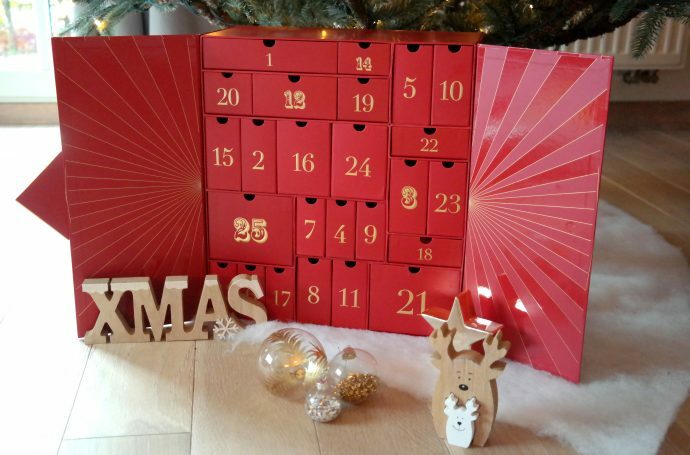 One of the most popular beauty advent calendars out there is the Lookfantastic calendar. This calendar is filled with 25 (!) 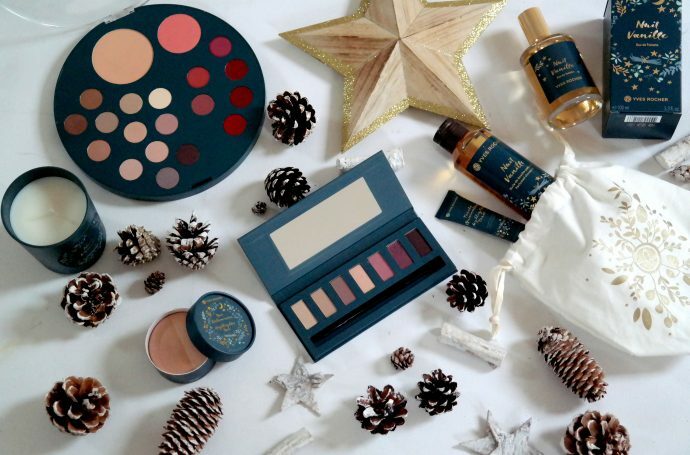 gifts from different famous beauty brands and has a value of €350! Yay! It’s advent calendar week. This means I’m presenting a new beauty calendar every day. Yep, you heard that right! 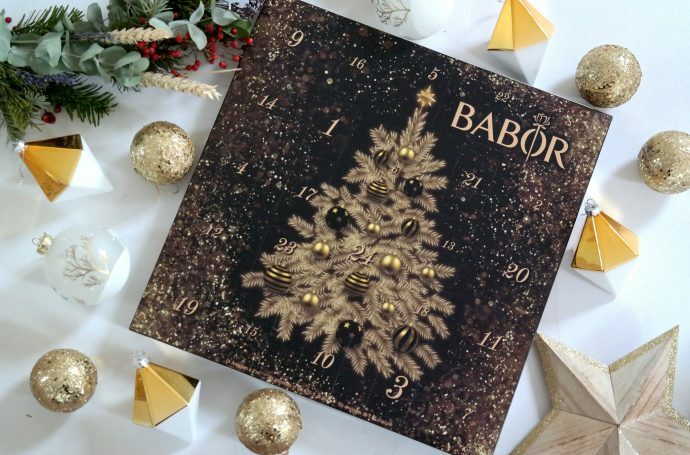 First up, the Babor advent calendar. And I have some amazing news, because I can spoil you guys with one too! 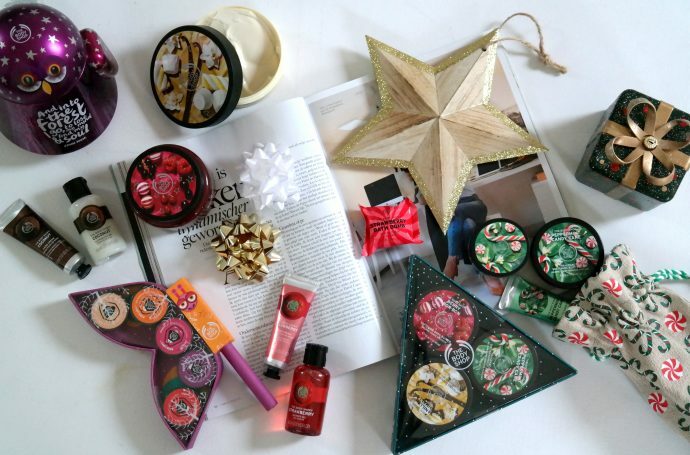 The Body Shop is all about giving back to nature. 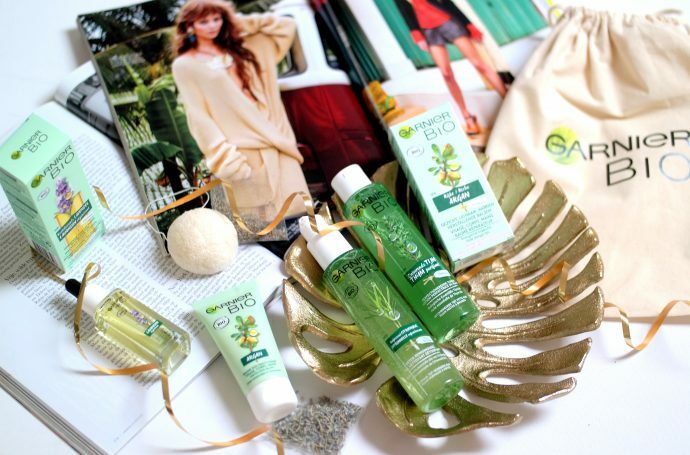 And this year, their Christmas collection is an ode to the enchanting wonders of the forest. With this collection they want to rebuilt 10 million square meters of woods. Are you ready to spoil yourself ànd nature at the same time? It’s that time of the year again, Christmasssssssss! In good tradition, I’m doing a ‘counting down’ theme again. I’ll present all my favorite Christmas collections and advent calendars to get you in that jingly season vibe. First up, the cosy & sparkly Nuit Vanille collection from Yves Rocher. Braun is one of those brands with a clear mission: making women’s lifes easier. They want every woman to look at their best, all day every day. 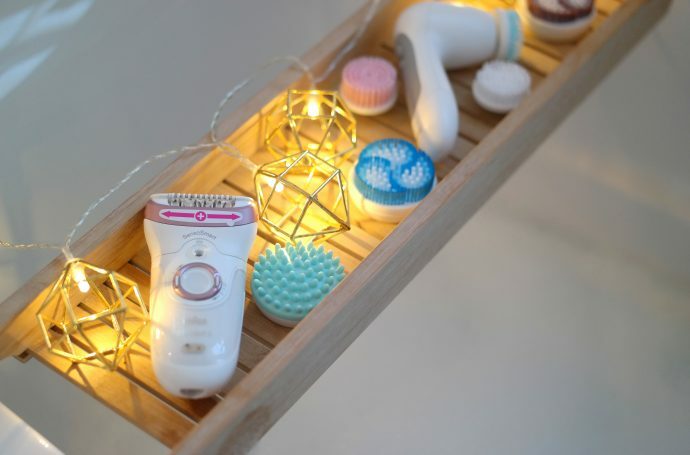 And that’s why they launched their newest Silk-épil 9 to get the smoothest and softest skin without going to the spa, and most important of all, without (a lot of) pain while epilating. Pinky promise, this tool will become your new bathroom buddy. Wrinkles are the worst beauty enemy for a lot of women. 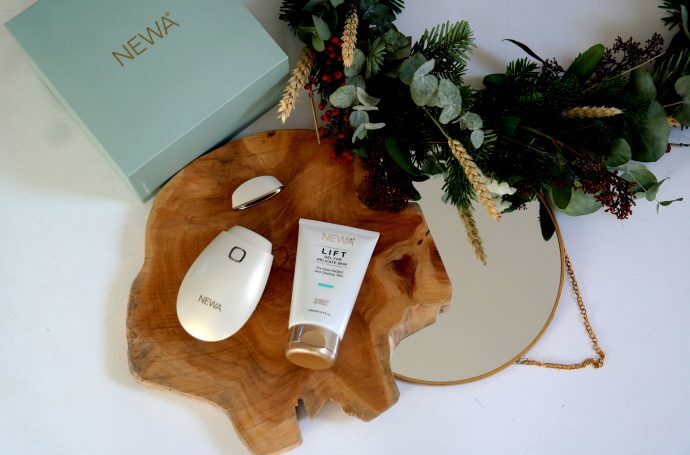 And since botox is still not the ideal solution for this problem (we still want to look like we’re having fun), I was quite curious about the new launch from NEWA. 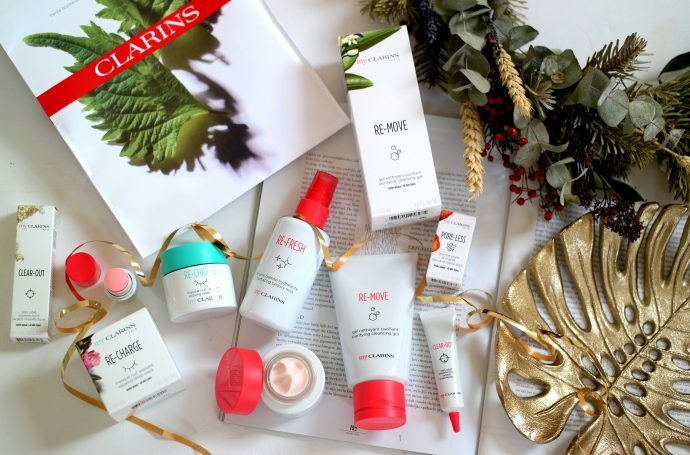 They launched a revolutionary product that gives you a smooth and soft skin after one month. Bye bye wrinkles! 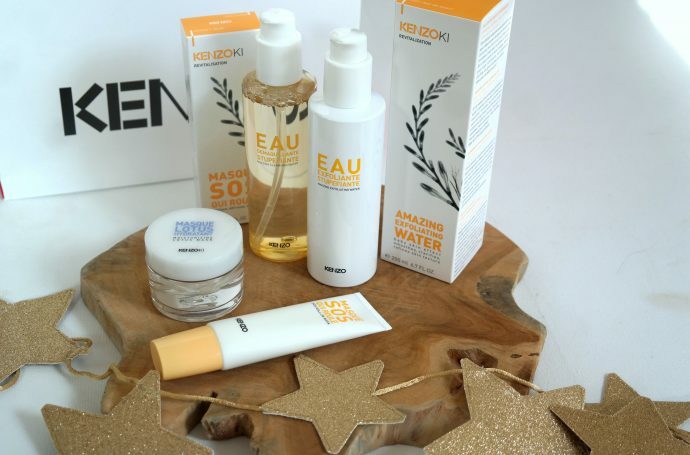 Kenzo Ki is the smaller sister in the Kenzo family, and is all about skin care. 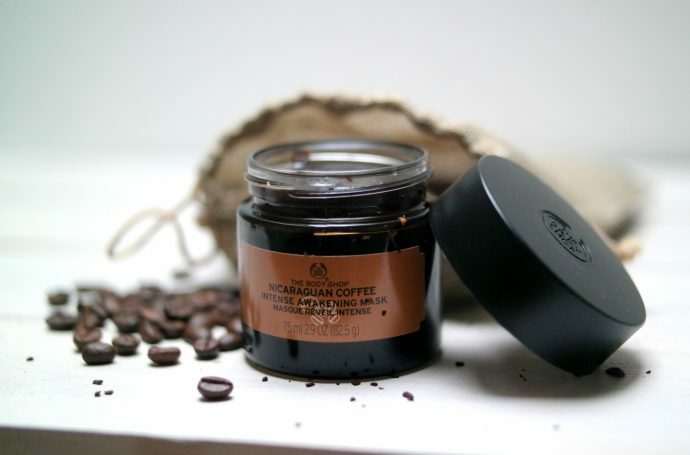 Their newest line, the revitalization collection, is focused on giving your skin new energy. A perfect treatment for women who lack some hours of sleep each week.